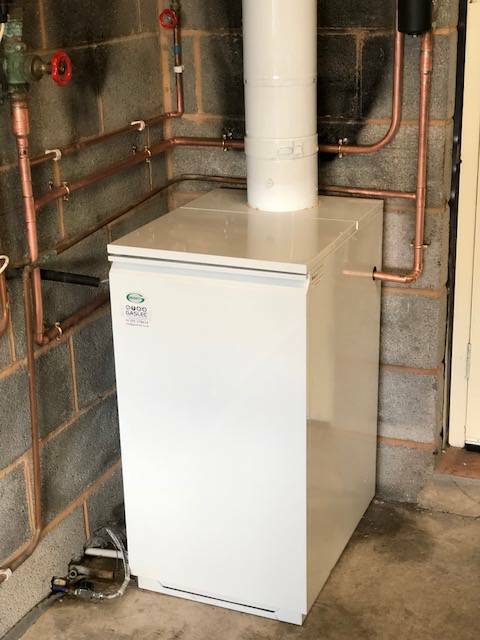 GASLEC specialises in both gas and oil boiler servicing, repairs and installations for customers in Exeter and throughout the surrounding areas of Devon. 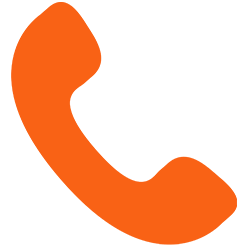 Whether you need new boiler installation, servicing or boiler repairs, our specialist OFTEC registered engineers are on hand to offer fast and efficient gas boiler and oil fired boiler services. We offer competitive prices and guaranteed work. Our services are available for both heating oil and LPG boilers. Boiler breakdowns happen at the most inconvenient times. But don’t despair. We offer a fast 24-hour emergency oil boiler breakdown service. Our emergency breakdown boiler repair service is available throughout Exeter and the surrounding areas of Devon. If you are looking for local oil boiler service engineers to service an existing oil fired heating system, contact the experts at GASLEC. Our team of oil heating specialist engineers can service oil-fired boilers of all makes to ensure they are operating at maximum efficiency. We recommend having your oil fired boiler serviced annually. An annual service will ensure the system is working safely and efficiently. Over time soot build-up, nozzle and electrode deterioration and dirty photocells can cause a decrease in boiler efficiency which can lead to breakdowns. Regularly serviced conventional boilers work much more efficiently and can save you money. Furthermore, servicing ensures your boiler is safe which will safeguard against potentially life-threatening carbon monoxide poisoning. We offer competitively priced and comprehensive oil furnace repairs across all makes of oil-burning boilers, even if we didn’t install it. Our OFTEC registered engineers respond quickly to breakdowns. Your engineer will perform oil boiler fault finding and offer the most appropriate repair solution. If we find that you would benefit from boiler replacement, we can offer you a range of affordable options. Our replacement oil boiler prices are competitive and you can even spread the cost through our boiler finance packages. 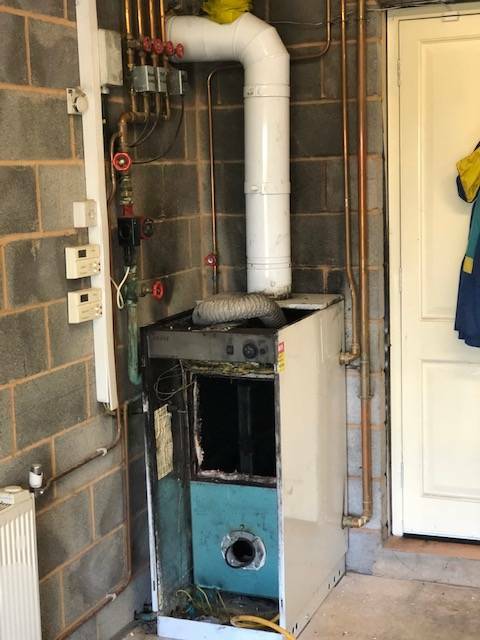 If you find that your central heating conventional boiler has seen better days, speak to GASLEC about our oil boiler installation services. Our fully accredited OFTEC engineers can offer advice relating conventional boiler replacements and help you find the best boiler for your needs and budget. All the new boilers we supply are covered under warranty, so you can be sure of investing in a quality unit that will last for years to come. The cost of a new boiler varies depending on which model you choose, however, because we supply a range of models from leading manufacturers, we have an excellent choice to suit all budgets. Furthermore, if you are looking to spread the cost, why not consider our boiler installation finance packages?